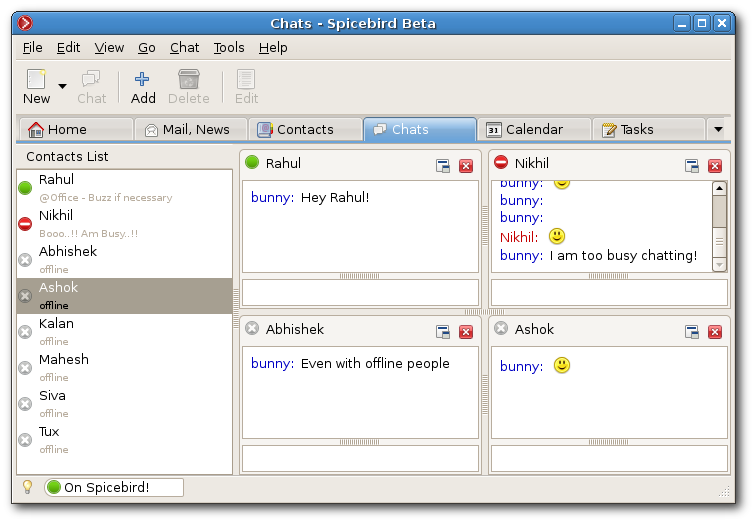 Spicebird is a free and open source collaboration client from Synovel. 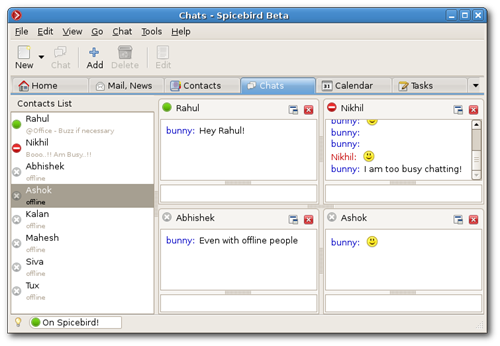 Spicebird simplifies communication for users by providing integrated access to the various tools of collaboration in a single application. 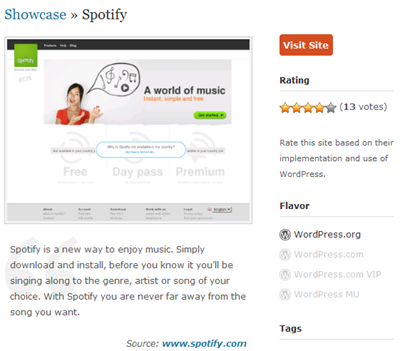 It provides easy access to various web services while users can retain all the advantages of a desktop application. Another Check Point for me is to make a custom theme for the site…This current theme is hardest coded by me 😉 and need a lot of time to load, so will be a lot of work to have all this things for the new one. If someone can help me with some ideas for the new theme I will appreciate a lot. 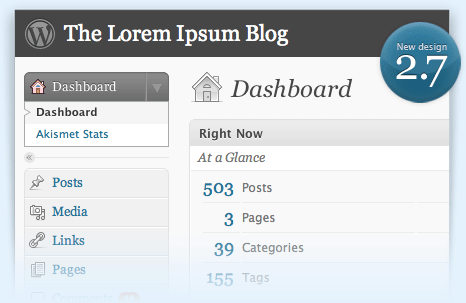 Thanks every one for visiting this blog. See you around with new hacks and a lot of free stuff.